Previous postGet ready for the Halloween Hop! Oh my gosh! I love these! 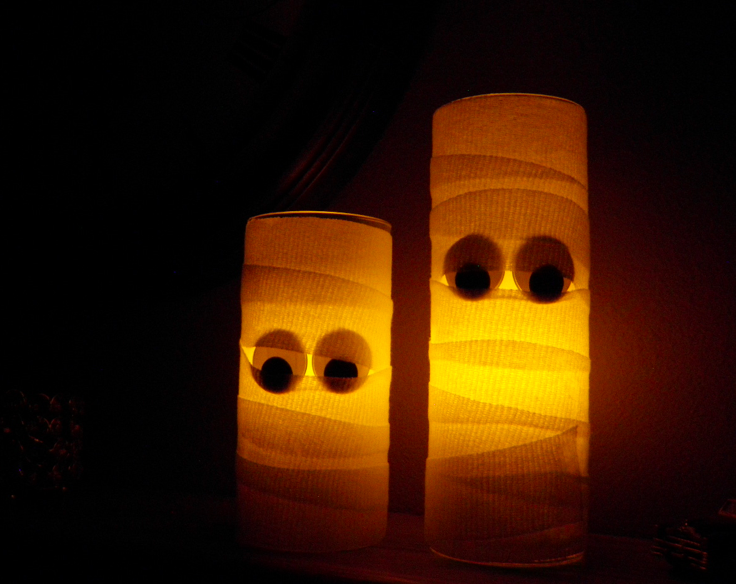 I might make these for my window to use during Halloween!